In the annual EADC meeting on 26-27 October 2017 in Lisbon a clinical researcher from CERTH was present. 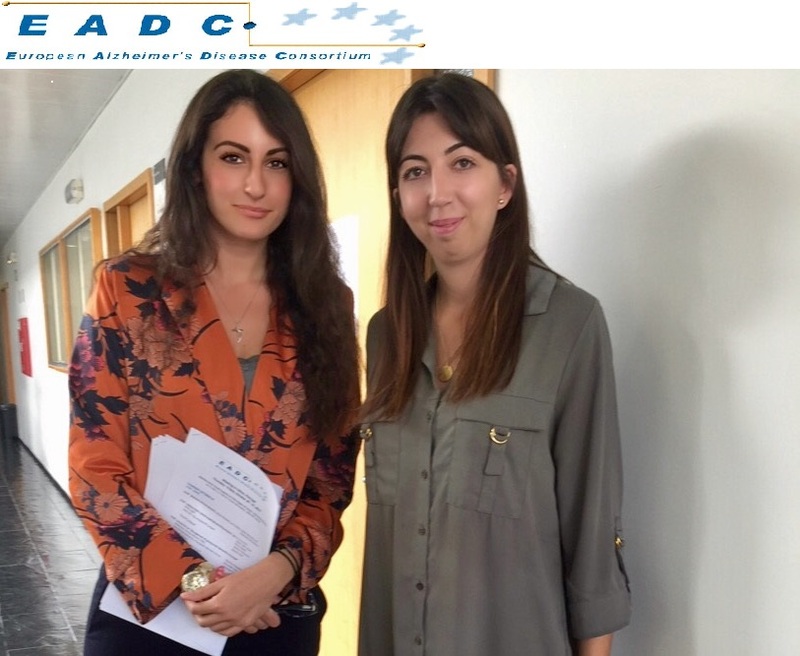 The EADC is a fully functional network of European centers of excellence working in the field of Alzheimer’s Disease and related neurological conditions. It provides a setting in which to increase the scientific understanding of and to develop ways to prevent, delay, slow, or ameliorate the primary and secondary symptoms of Alzheimer’s Disease and related cognitive disorders. The EADC is a network of over 50 European centers of clinical and biomedical research excellence working in the field of Alzheimer’s disease, related dementias and other neurodegenerative conditions. It aims to provide a setting in which: i) to increase the basic scientific understanding of AD pathology, and ii) to develop ways to prevent, slow, or ameliorate the primary and secondary symptoms of Alzheimer’s Disease. This will be done by facilitating large pan-European multi-disciplinary wide research studies. Funding for the original realization of this network was received from the European Commission, which supported work towards standardization of diagnostic criteria, assessment tools, and data collection methods, with a view to this being followed by a trial period involving the testing and practical application of the tools agreed. Organizations, Regulators, Companies and Clinicians were present to update the community on the latest research and technologies. The important role and novel approach of MAMEM project was recognized and highlighted by all scientific participants of the meeting.